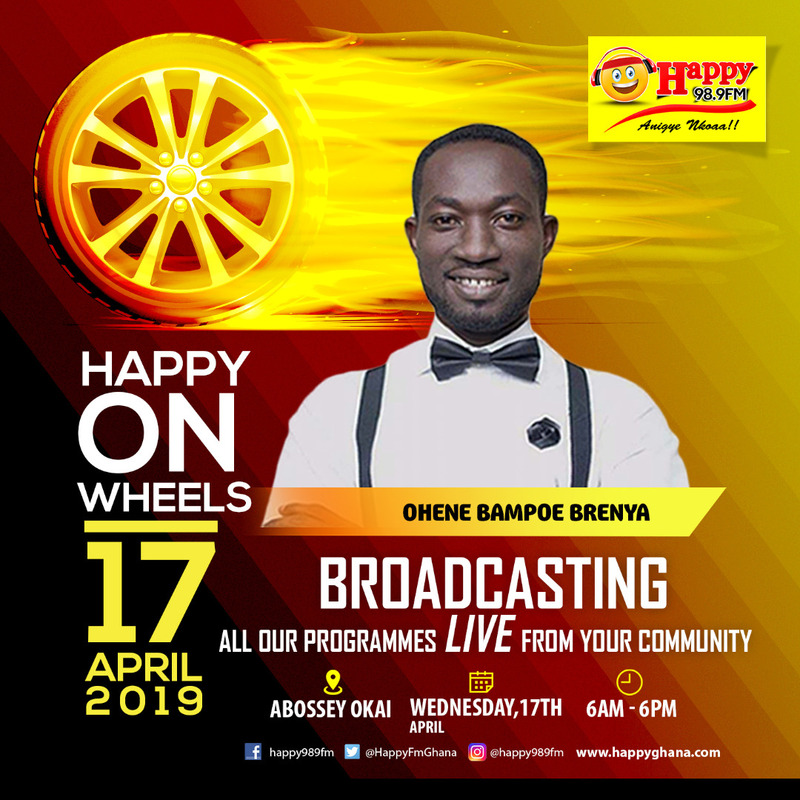 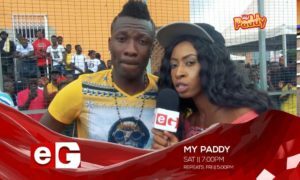 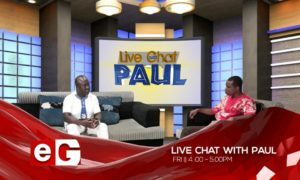 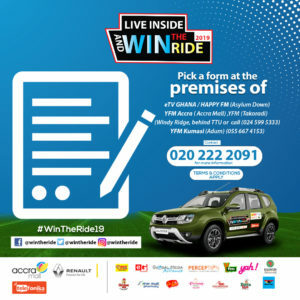 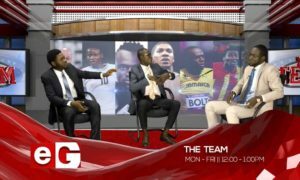 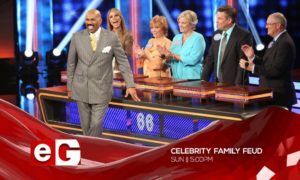 Happy FM, Ghana’s number sports station, will on April 17, 2019 bring ‘Happy on Wheels’ to listeners at Abossey Okai and its environs. 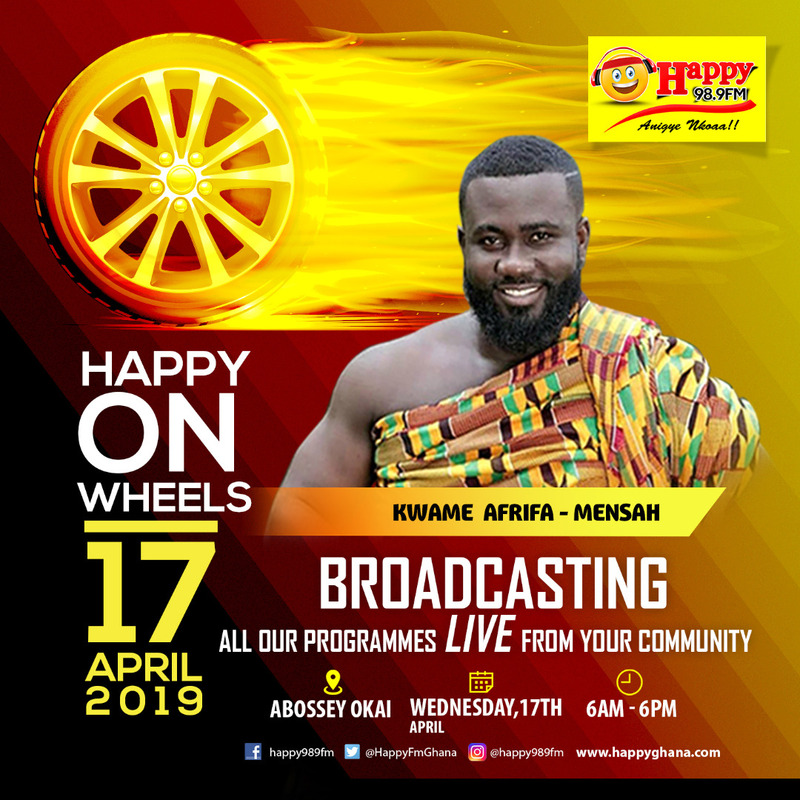 Happy FM, engaged listeners at the Neoplan Station around Kwame Nkrumah Circle on Thursday March, 28 during the first edition of the activation this year. 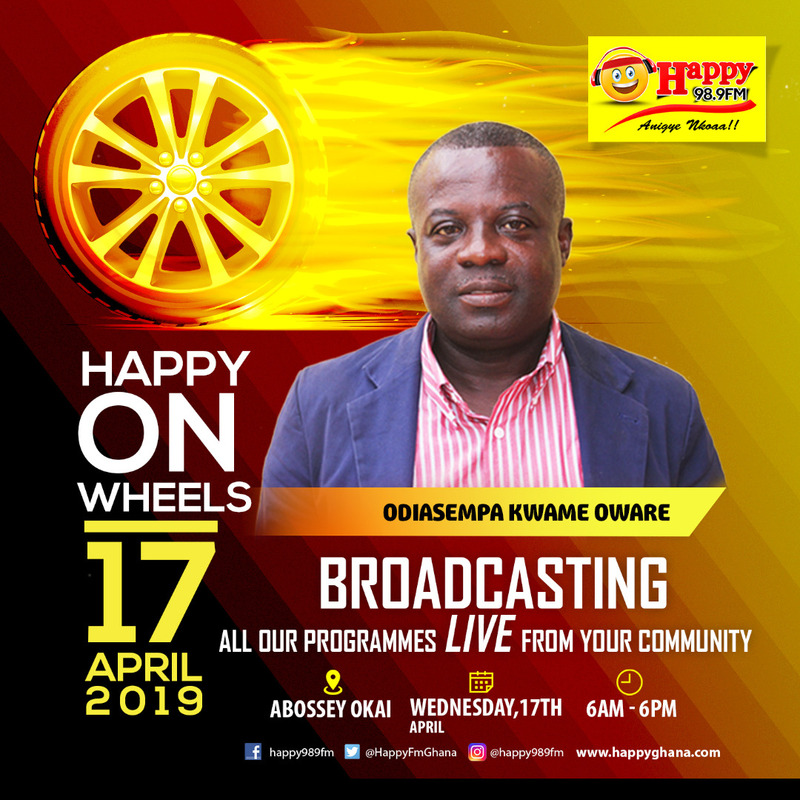 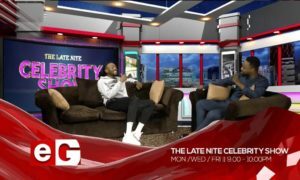 Abossey Okai listeners will enjoy an array of Happy FM’s programmes like ‘Anopa Bosuo Sports’, ‘Nsem Pii’, ‘Epa Hoa Daben’ and ‘Wamputu Sports’ live at Abossey Okai. It will be a great opportunity for residents and people who ply their trade around the Abossey Okai and its environs to interact with their favourite Happy FM presenters and producers.